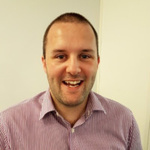 With 10+ years of recruitment experience including working as the Recruitment Operations Manager for a Technical Recruitment company, and experience of agency and in-house recruitment, I have experience of working with many candidates to write and adapt their CVs and professional profiles to make them stand-out to prospective employers. 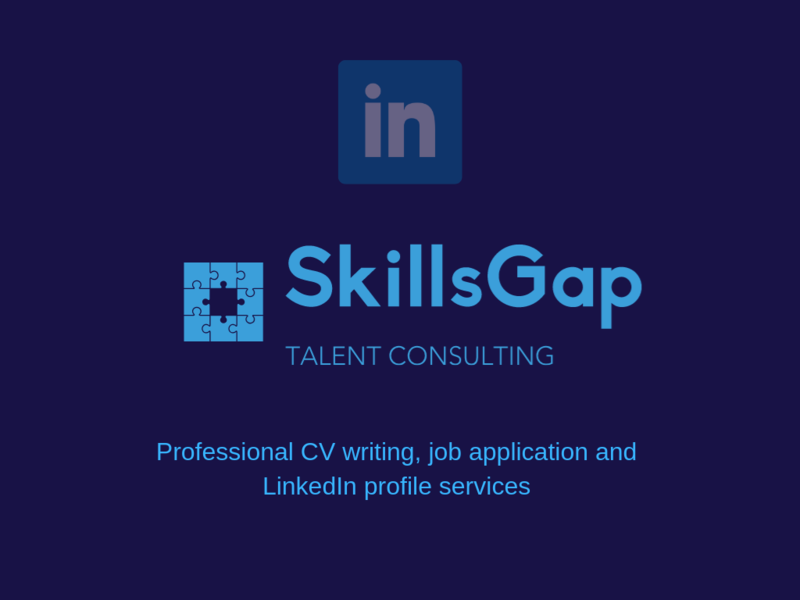 - 1 profile CV that highlights key information, with the right style for your specific field of application. - 1 more detailed CV that can be provided to companies and agencies if they request more information. These will be delivered to you in Word format (alternative formats may be possible, please ask). I can deliver in 3 days as a guarantee and will always aim to deliver quicker than this. If you choose the add-on service for LinkedIn, I will provide you with a word document with pre-filled content that can be copy and pasted into your LinkedIn profile, so that I do not need to access your LinkedIn account. - details of all previous jobs - company name, dates (month and year started and finished), function title, job description. And ideally the types of role you want to apply for, so I can tailor the CV towards this.